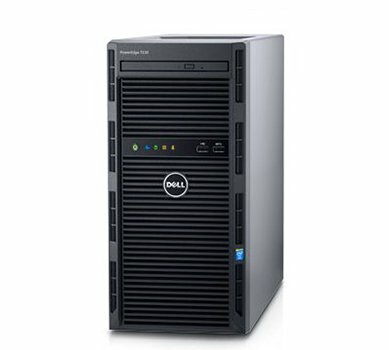 Looking to Buy Dell PowerEdge Tower Servers ? 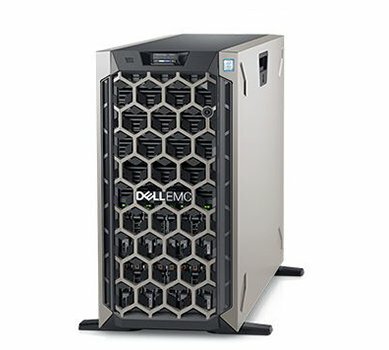 Explore the powerful Dell PowerEdge Servers for businesses that provides value, flexibility and a range of performance options with limited square footage or storage space, meeting specific business demands, controlling costs and streamlining management with flexible processing, storage and networking modules. 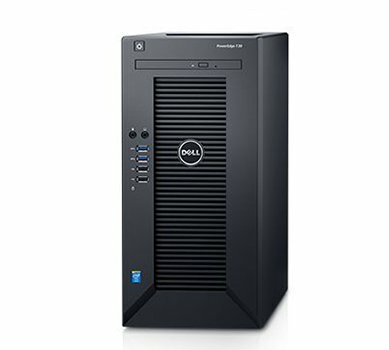 Wroffy Technologies is a reseller of Dell servers and is Dell Partner in India that provides variety of dell racks and tower servers with the facility of delivery at your doorstep, buy Dell PowerEdge Tower Servers with full peace of mind and increase your business performance. Drive a wide variety of office workloads with flexible performance and capacity in a worry-free infrastructure. 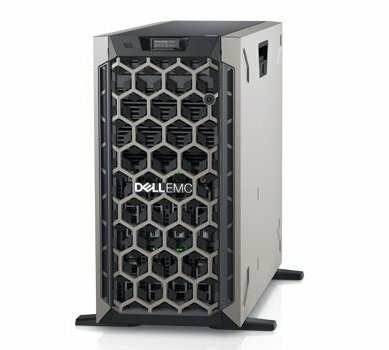 Drive a wide range of demanding workloads with a flexible server offering peak 2-socket versatile performance & huge internal storage capacity. Scale as your workloads evolve, with peak 2-socket server performance and huge internal storage capacity. 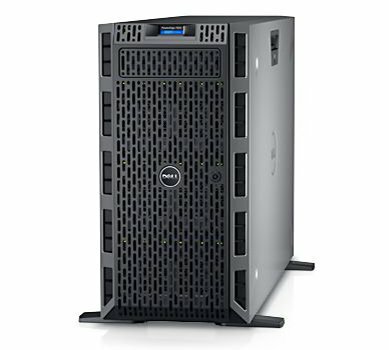 Accelerate performance in office environments with a powerful 2-socket dell PowerEdge tower server featuring an expandable design and quiet acoustics. 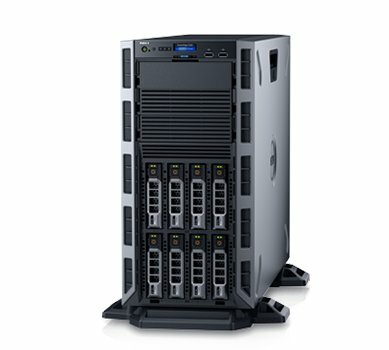 Powerful 1-socket, mini-tower first server for small office/home office and SMB to consolidate data and drive applications faster. Ideal for small office/home office collaboration, file storage and sharing, and data protection. 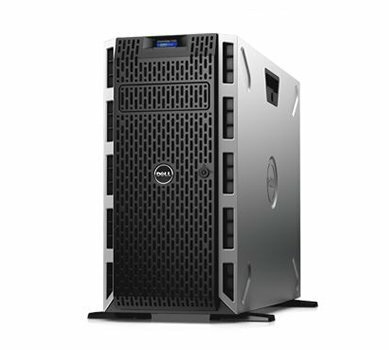 Drive SMB and remote office/branch office applications faster and grow your data with a powerful and expandable 1-socket tower server. To find out more speak to one of our Dell Sales team ! Wroffy Technologies is a Microsoft Certified partner and a Cloud Solution Provider. We provide solutions for all your needs right from a desktop to software & marketing. We deal in all sorts of hardware & software solutions such as Microsoft Office 365, Azure, and Security solutions such as Data Loss Prevention, Fortinet, Cyberoam, and Sonicwall.